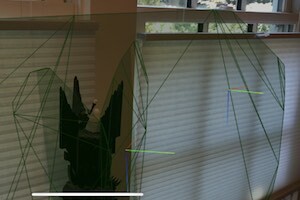 Help Mozilla Research by taking part in WebXR viewer, an augmented reality and virtual reality application that lets you navigate to XR experiences just like websites. 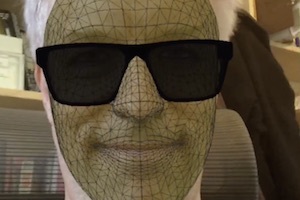 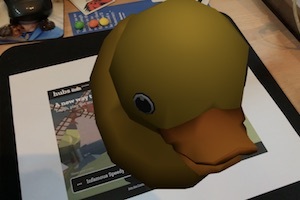 Below you will find examples of WebXR experiences. 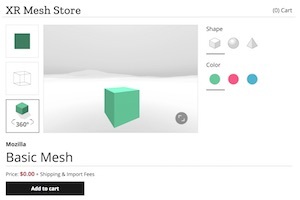 If you are a developer, click the source code links to see how to use the WebXR polyfill to create your own AR or VR experiences. 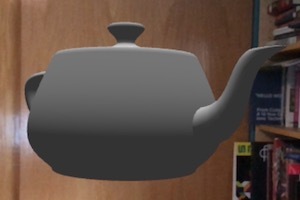 Use Three.js to position the Utah Teapot in an augmented reality scene. 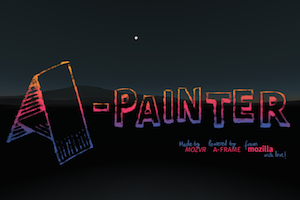 Use Three.js to position the Utah Teapot in an virtual reality scene. 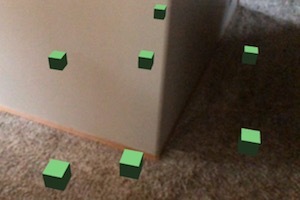 Position boxes in space and receive updated positions using ARKit anchors. 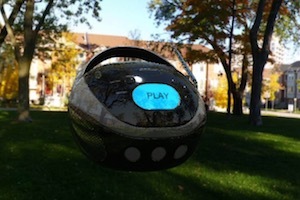 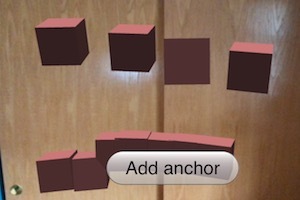 Find anchors by tapping to search for surfaces. 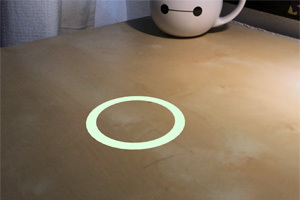 Place animated people on surfaces. 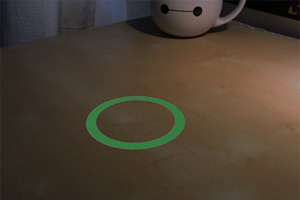 Place a reticle on surfaces. 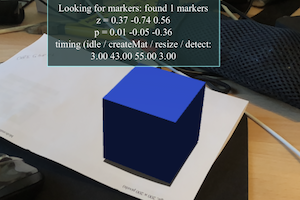 Place a reticle on surfaces with light estimation. 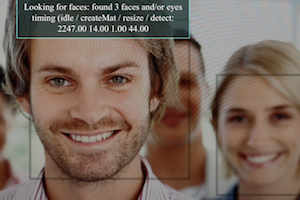 Show average world brightness to demonstrate simple computer vision. 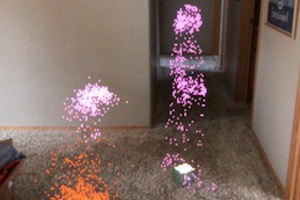 Show world sensing data from WebXR. 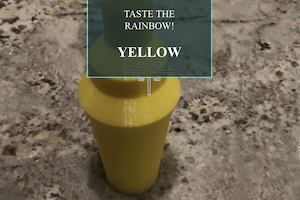 Small test app to see if ARKit Map Sharing is working.